XRP is seeing gains of more than 10% today, despite a downtrend across the cryptocurrencies. 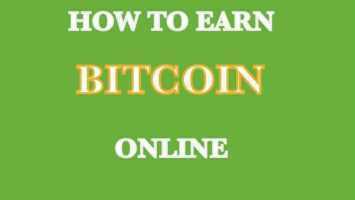 The token – which is developed by blockchain startup Ripple – was reportedly at $0.3302 at the time this article was written, having hit a 13-day high for September 2018. 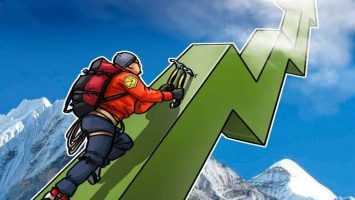 The world’s 3rd largest cryptocurrency by market capitalization has rebounded and increased by around 17 percent in the last 24 hours and is the second best-performing virtual currency among top 100 cryptocurrencies on CoinMarketCap. A major part of the rally materialized in the early hours of today, as the broader market is looking very risk-averse.
. 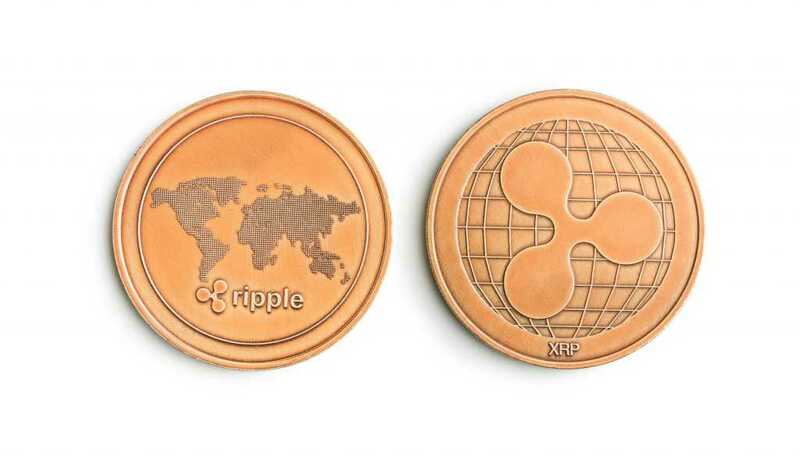 The news may have given enough legs to XRP to rally from highly oversold levels, which is currently down approximately 90 percent from the record high of $3.30 hit in January 2018. XRP has also seen a 70% rise in trading volume, backing up this theory. At press time, 24-hour trading volume stands at $458 million – the highest level since August 17.